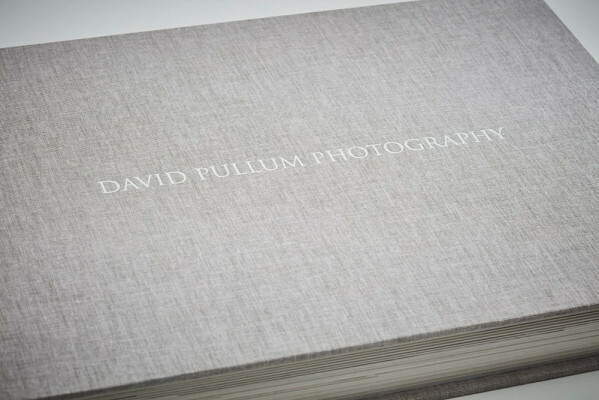 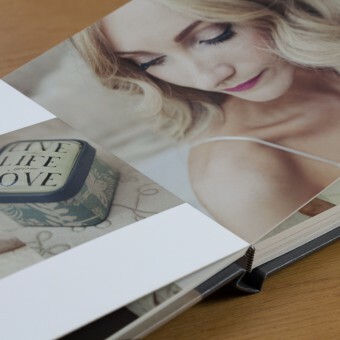 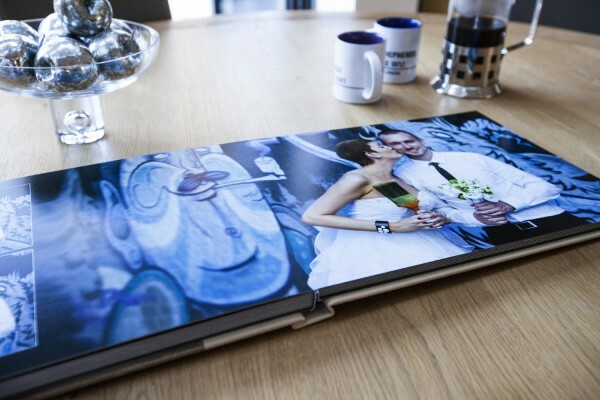 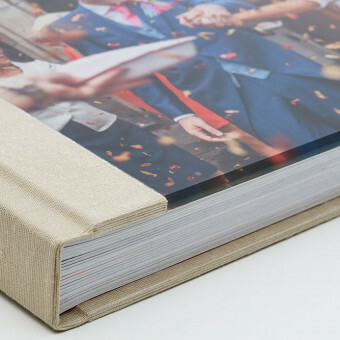 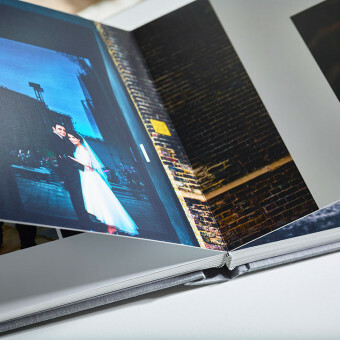 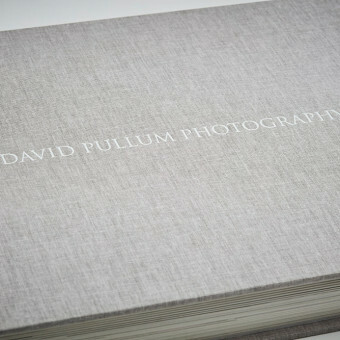 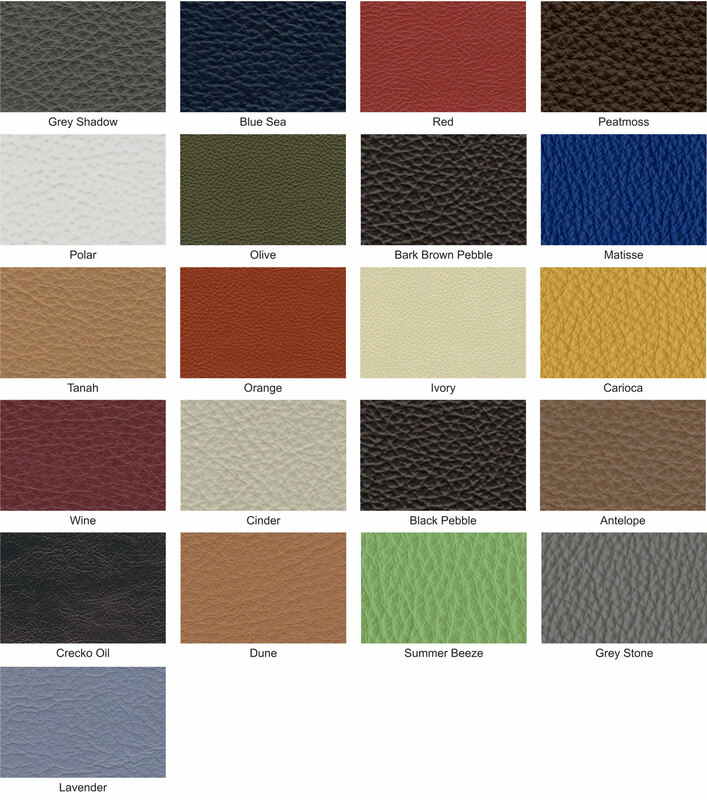 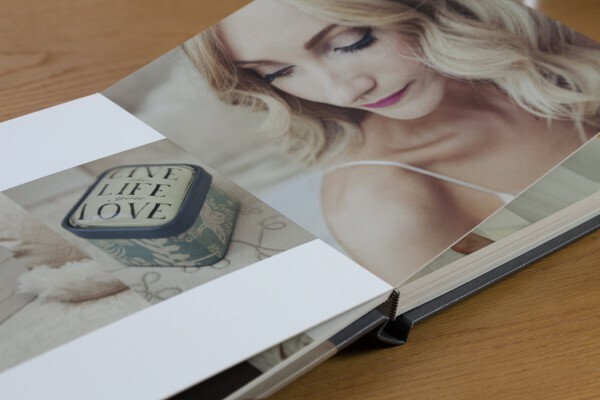 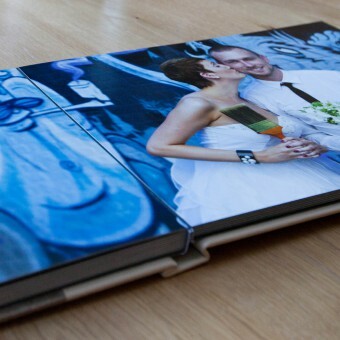 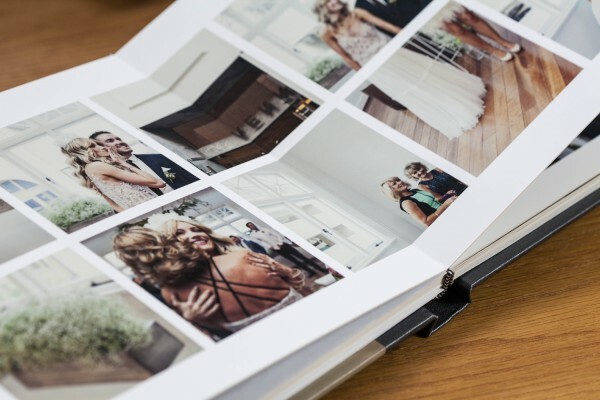 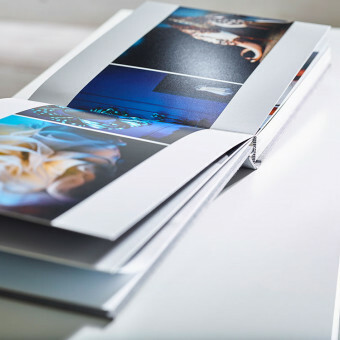 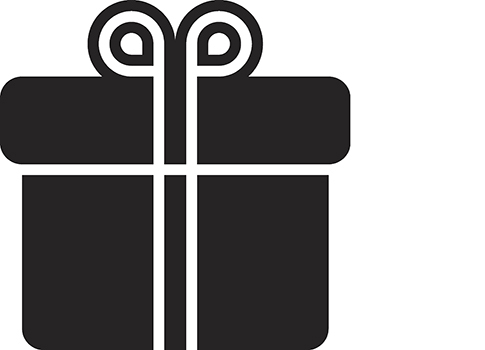 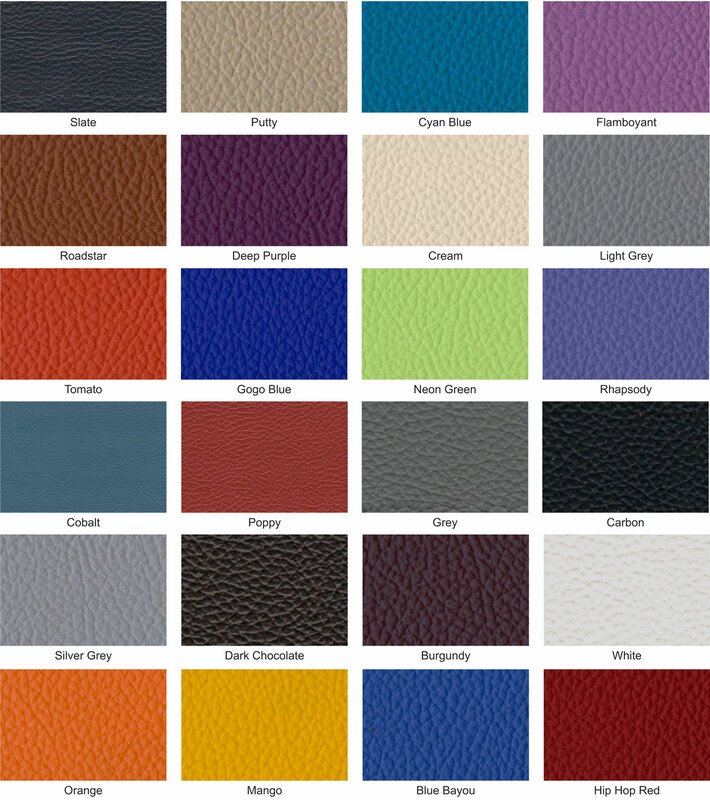 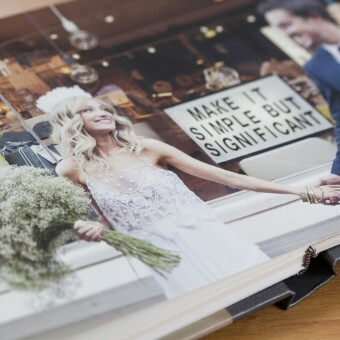 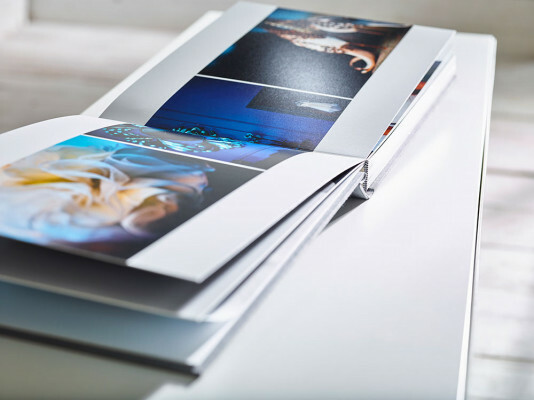 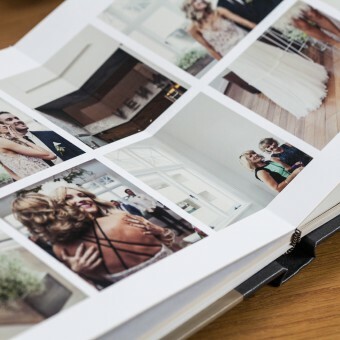 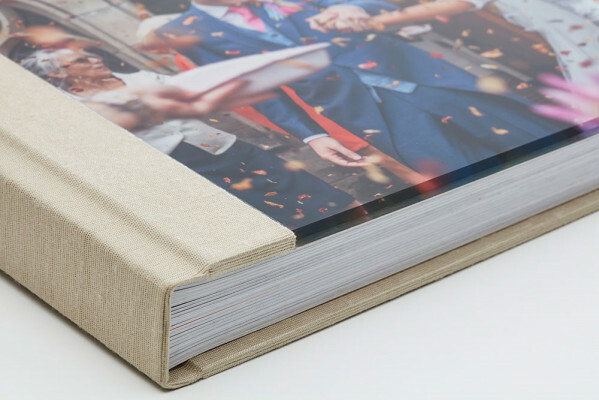 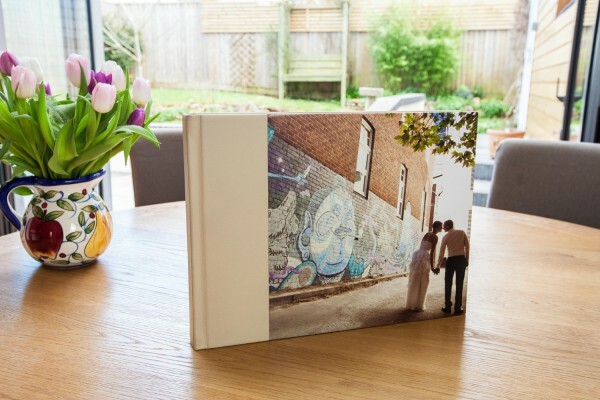 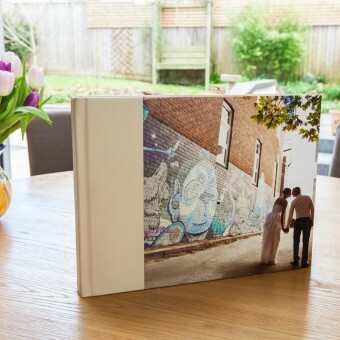 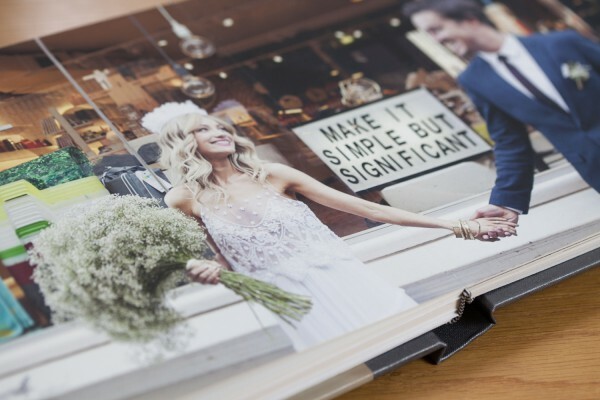 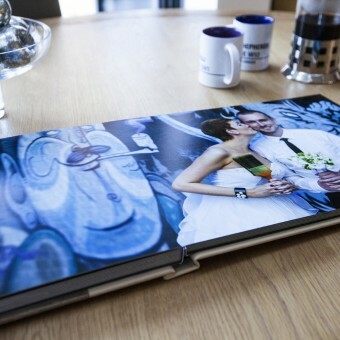 Albums are sleek and modern to showcase your Digital albums with premium heavy weight stiff pages, available with either traditional Lustre or Art paper prints. 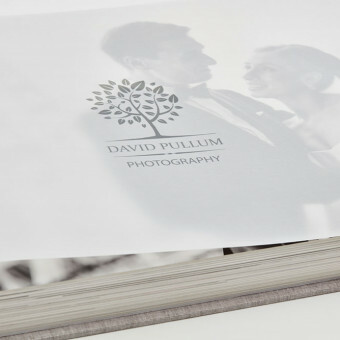 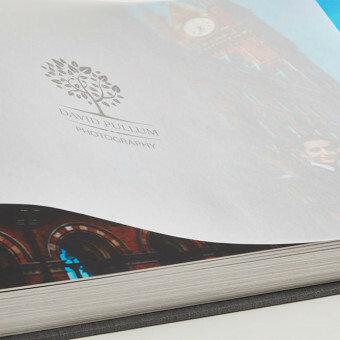 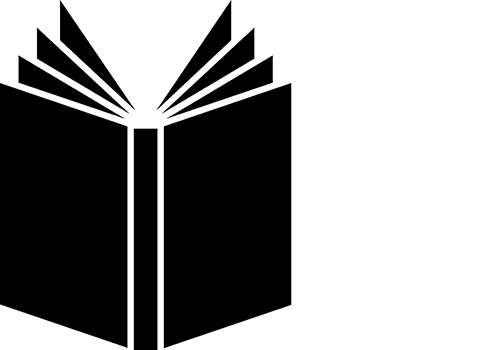 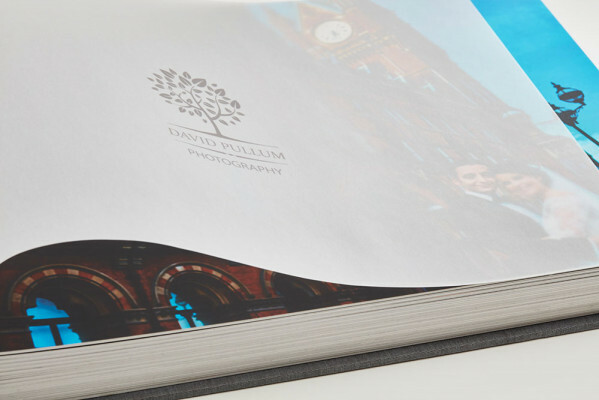 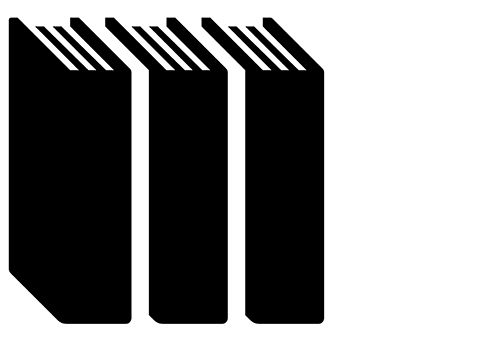 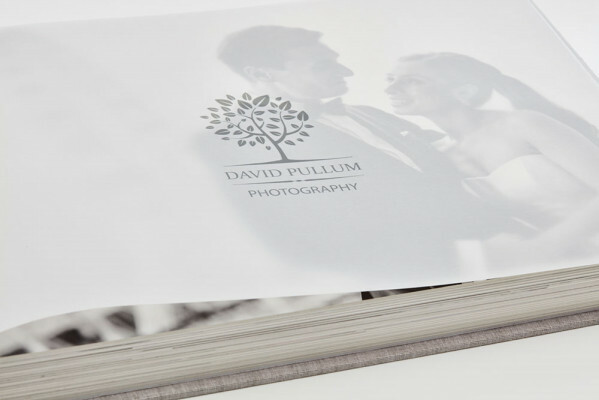 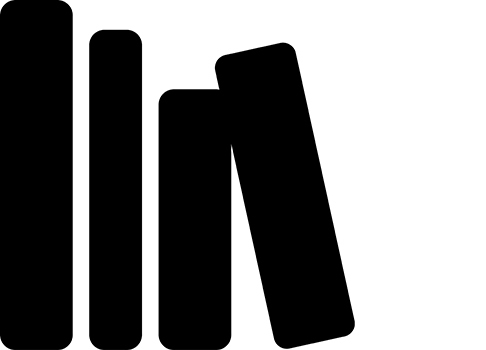 Lay flat pages allow for images to spread across both pages giving a great visual impact across an entire double page spread with no gap in the spine crease. 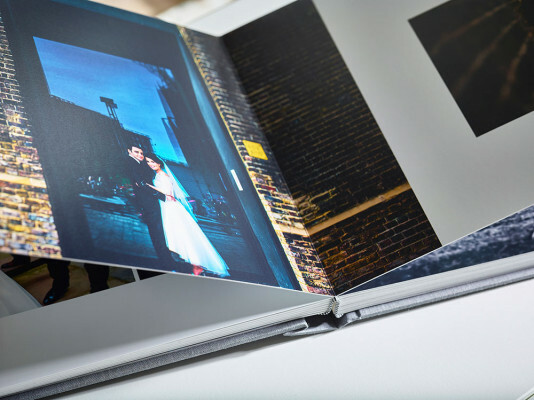 These gorgeous albums raise the bar in quality digital albums market. 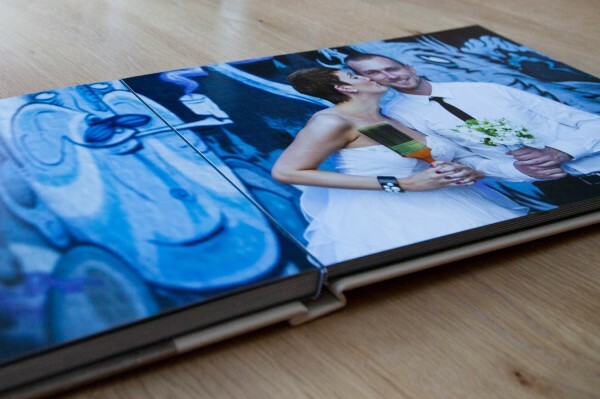 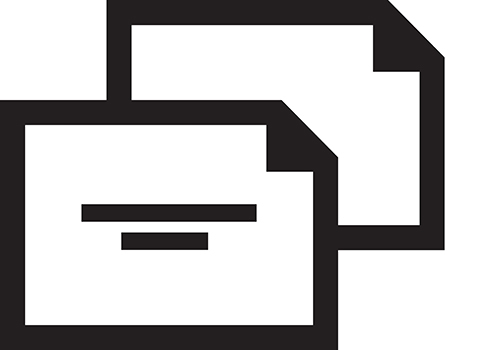 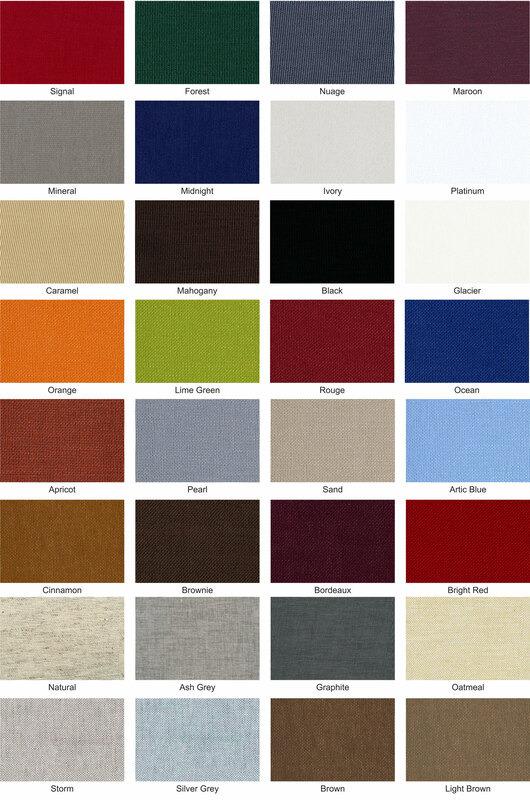 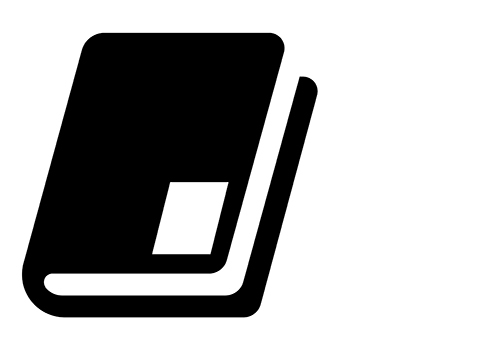 Pages:10 pages ( 20 sides ) to 40 page ( 80 sides ).